Passover is around the corner, starting on April 19th! We can send best wishes to your family and friends on your behalf and at the same time you will be supporting Sinai Health. 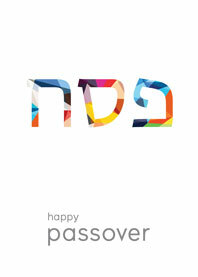 Choose one card from below and we will print your personalized Passover message from you. You simply have to provide us with your recipients’ addresses and we’ll do the rest! Cards are $10 each. If we receive your order by March 22nd you will receive a 10% discount! If you would like to order your customized print cards or if you have any questions please contact Katie Ribout at 416-586-4800 x 6205 or email tribute.msh@sinaihealthsystem.ca. 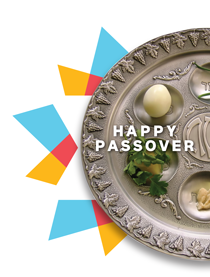 To ensure your recipients receive their cards in time for Passover, please place your Canadian orders by March 29th, and international and US orders by March 25th. Thank you for supporting Sinai Health Foundation!